Neuroscience is the study of the nervous system, in which scientists investigate the full spectrum of the brain. Scientists research topics ranging from the microscopic structure of the neuron, biochemical processes, macroscopic brain functions and its relation to behavior, emotions, cognition, and effects. Chemyx products support numerous functions in this field by providing an apparatus for drug and agent infusion. 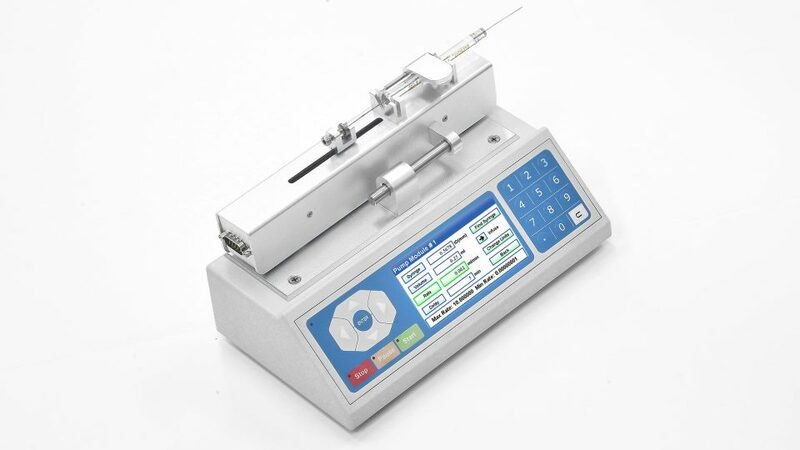 Chemyx laboratory syringe pumps are reliable and convenient tools for delivery of highly precise amounts of agents into an animal or an animal targeted specific site of action like a brain, spinal cord, peripheral nerve or organ. 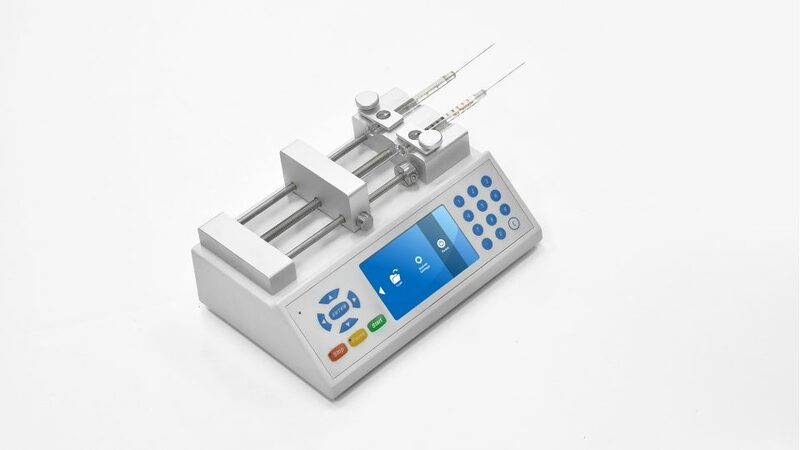 Whether used for continuous infusion or targeted bolus delivery, Chemyx syringe pumps have been used to infuse a variety of materials including drugs of abuse, neurotrophic factors, neurotransmitters, and receptor antagonists. 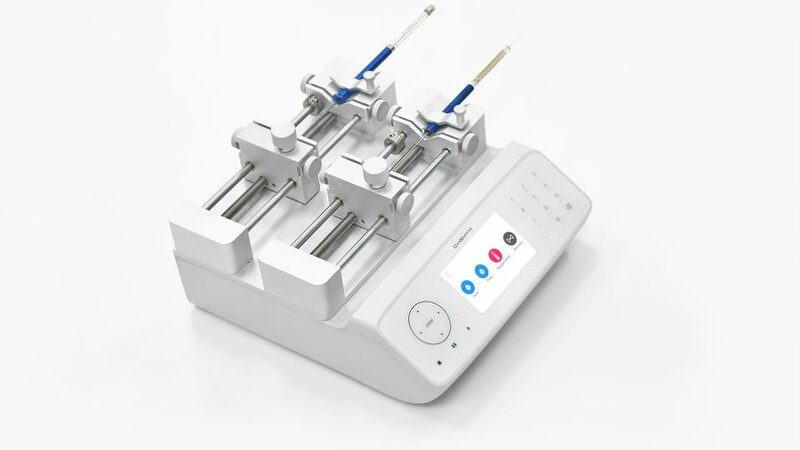 Some of our laboratory syringe pumps also support stereotaxic frames for site-specific infusion. With the most precise and smallest step resolution on the market, this 2 independent channel syringe pump for saline + drug infusion.